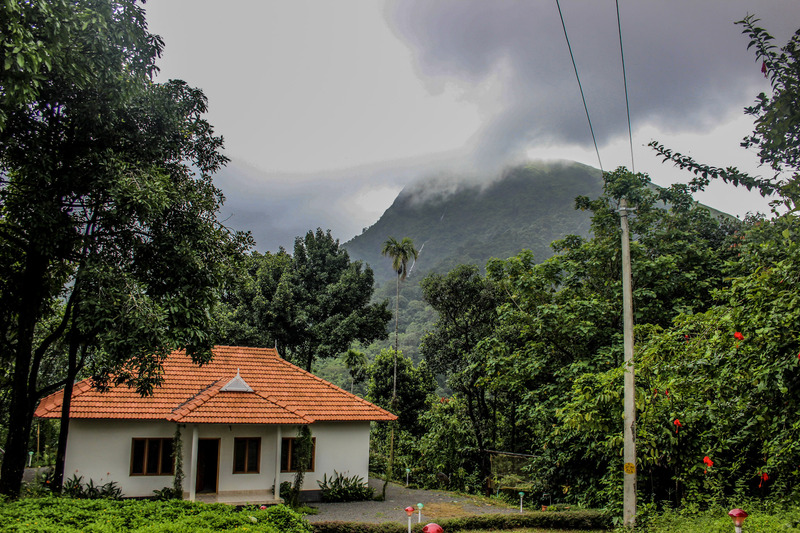 Paitalmala is a charming hill station in North Kerala of the Western Ghats. 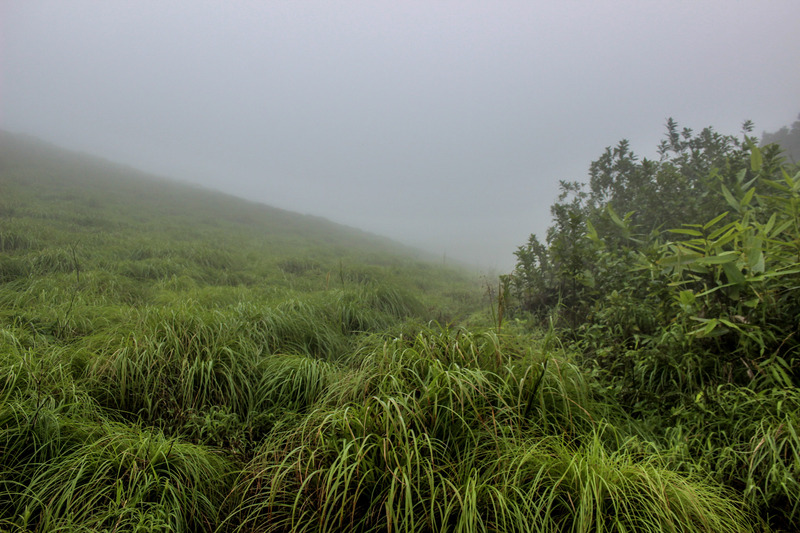 Standing at the height of 4,500 feet, the summit offers you a 180-degree view of both Kerala and Karnataka range. 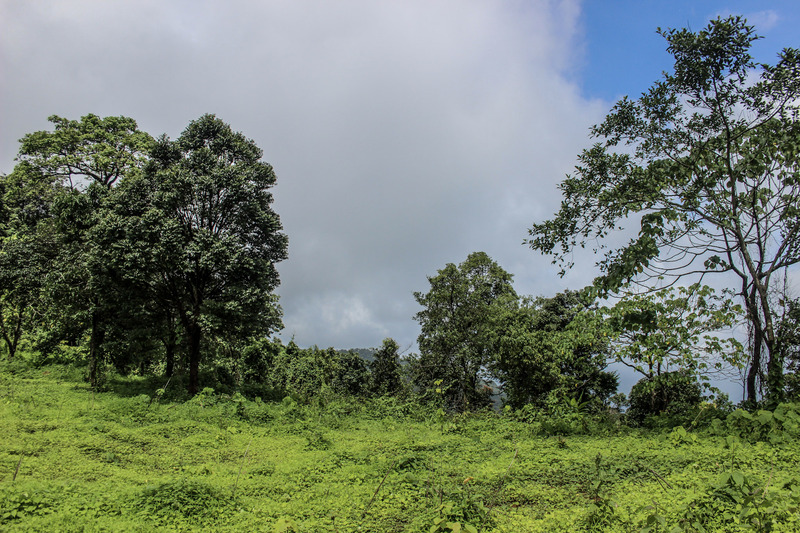 The beauty has allured many of the nature enthusiasts, photographers and trekkers to this place as the mist blankets the surrounding hills and forest, which can be seen from an observatory tower near the peak. 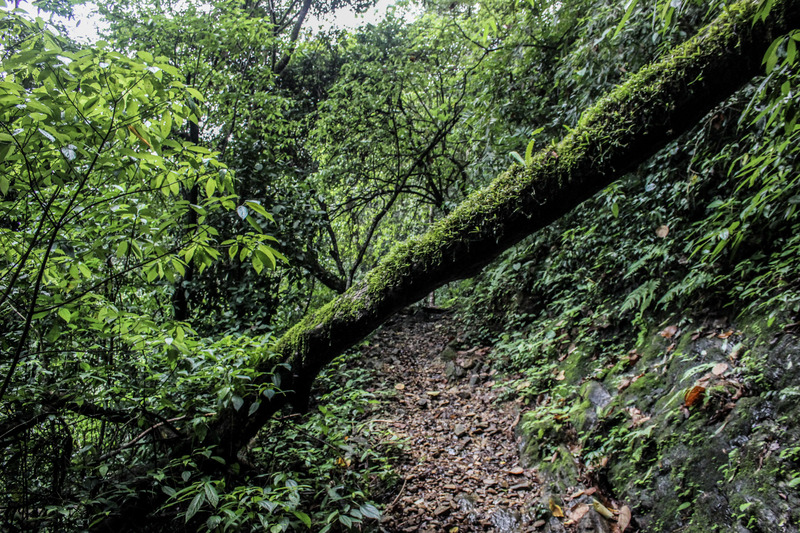 Paithalmala has significant rainfall, most months, with a short dry season. The average annual temperature is 21.4 �C. 6 - 8 Hours depending on your pace. 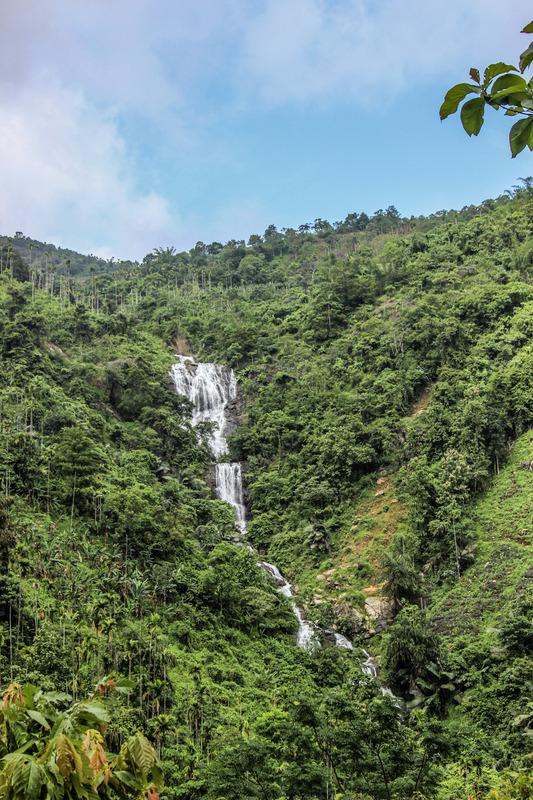 10:00 AM: Iruppu Falls visit.